Electric bass is a relatively new and evolving instrument. Being a professional bassist requires not only talent, but rapid adaptability, an open mind and willingness to deal with the demands of the job. 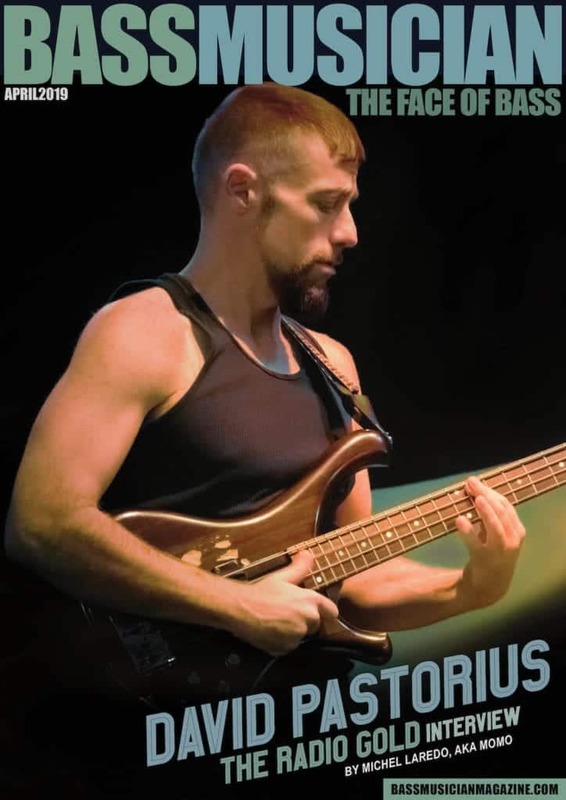 Kilian Duarte embodies this with total commitment and fervor and has applied himself to the many facets of being a bass player in an ever-changing environment. I am super stoked to introduce you to my good friend, Kilian Duarte!